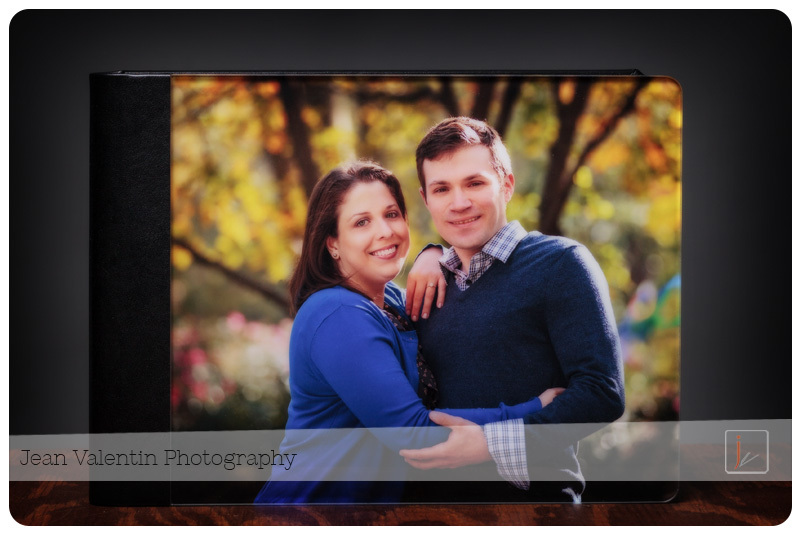 Often, in various wedding related blogs and magazines, you see the advice to have an engagement session “to get to know your photographer”. While that statement is somewhat debatable, I do believe that you should take advantage if you do have an engagement session. You can have “Save The Date” cards made, a guest sign in album (where your guests will leave their wishes and thoughts for you) as a great compliment to your main album. 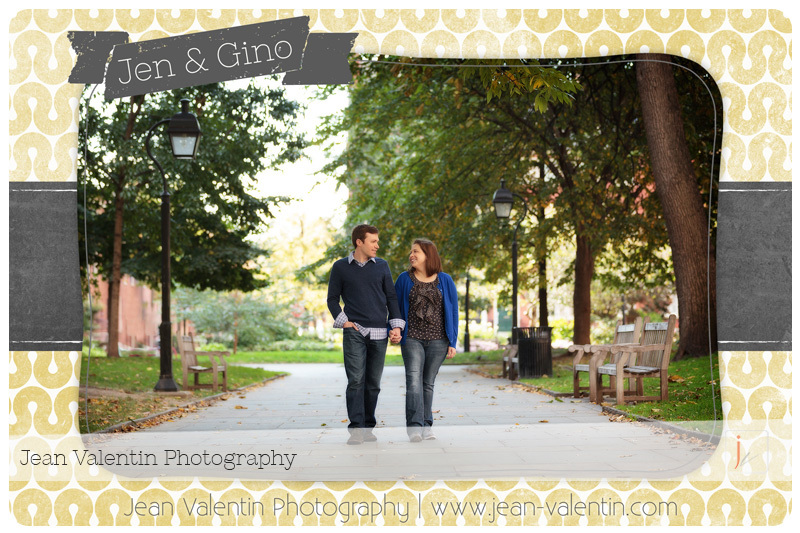 Here are some images with the thank you cards and sign in album we created for Jen and Gino. I look forward to their wedding later in the year. 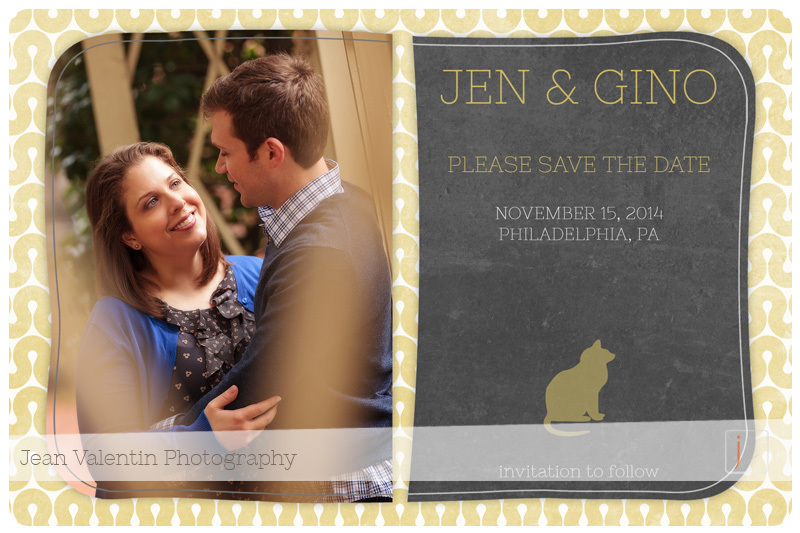 You can also see some images from their engagement session here. 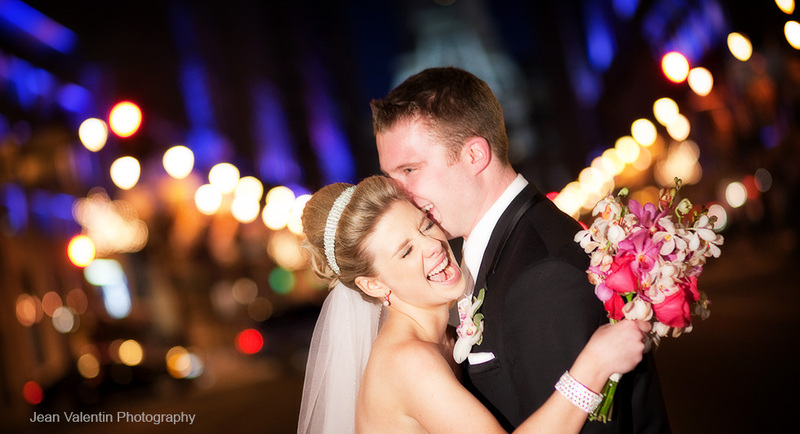 What a great way to start the wedding season: a beautiful and intimate wedding in Philadelphia. After hundreds of weddings photographed, there is always something new. This was a first for me: ceremony officiated at the Criminal Justice Center. As usual, I try to capture the in between moments to get a feel of how the day went. As soon as I lifted my camera, a sheriff deputy and two security agents jumped up like I was pulling out a gun :-). Apparently, you need a court order in order to photograph inside. Luckily, the judge that officiated was kind enough to let me capture the ceremony. And even though it was intimate and only the immediate family and close friends were present, it was very moving and emotional. A quick portrait of the beautiful bride inside Positano. And as usual, we end with a picture of the wonderful couple. Don and Leslie, thank you again for allowing me to be part of your special day. Welcome back to the second (and last) installment for this year’s Miss Philadelphia Pageant. This installment will feature the beautiful ladies in their evening gown and we’ll reveal the Miss Philadelphia 2014. One of the legacies of Colonel Kevin McAleese is the scholarship named after him. This year, four contestants benefited from it. And the Miss Philadelphia 2014 is …. Diamond Edmonds! Congratulation! And a very happy and proud mom. Diamond Edmonds - Hello! These pictures are awesome! How can I get digital copies of the photos? Welcome to the first installment of the Miss Philadelphia 2014 – talent competition. This year, the pageant was at The University Of The Arts. If you would like to “meet” the contestants, click here. Enjoy the very talented ladies. The Smedley Family receiving the Philadelphia Spirit Award. This year the pageant showcased a beautiful ballet piece played by Tessa Cadieux-Petrie and Kevin McGonigal. One word to describe it: exquisite. Check back for the crowning of Miss Philadelphia 2014.